The main steps to do a science experiment. 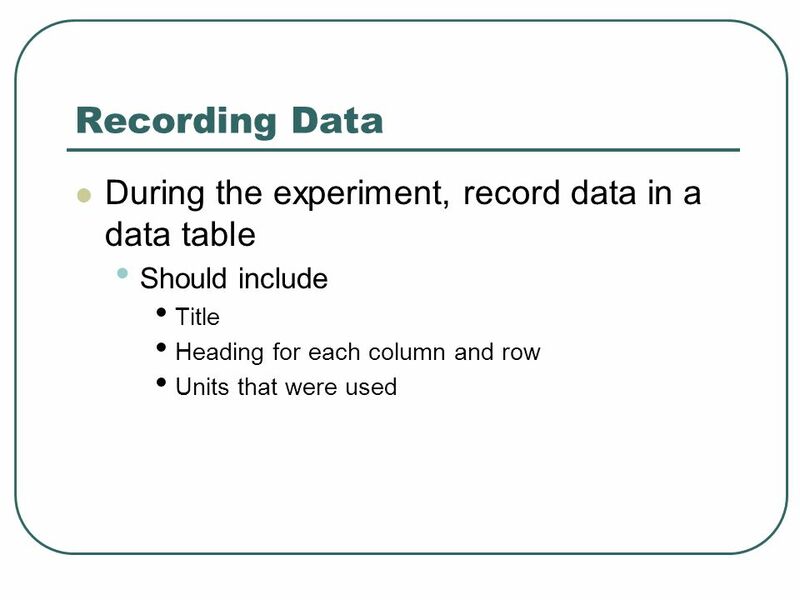 Then you want to record the data. When you record you data, make sure you had all the variables the same accept for one. Next, you conduct an experiment. 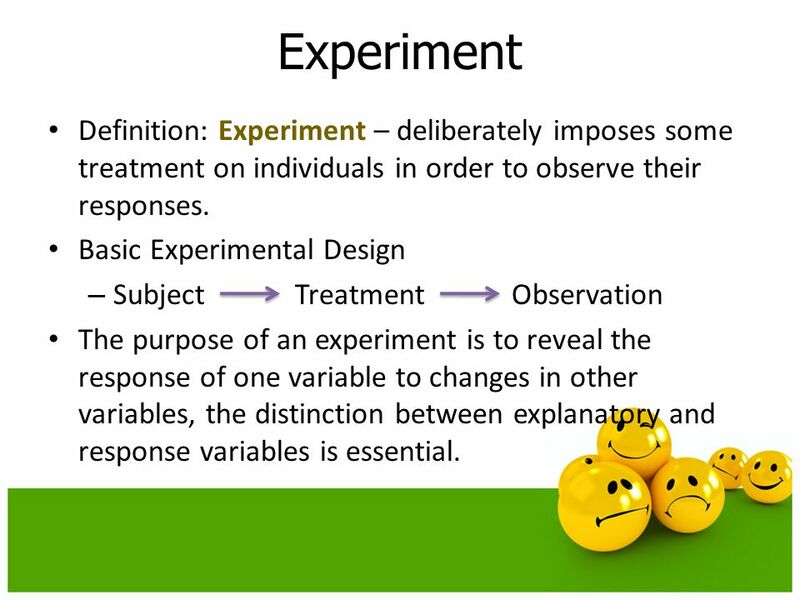 When you conduct an experiment, you want to make sure you have all the same variables accept for one which is the one your experimenting. 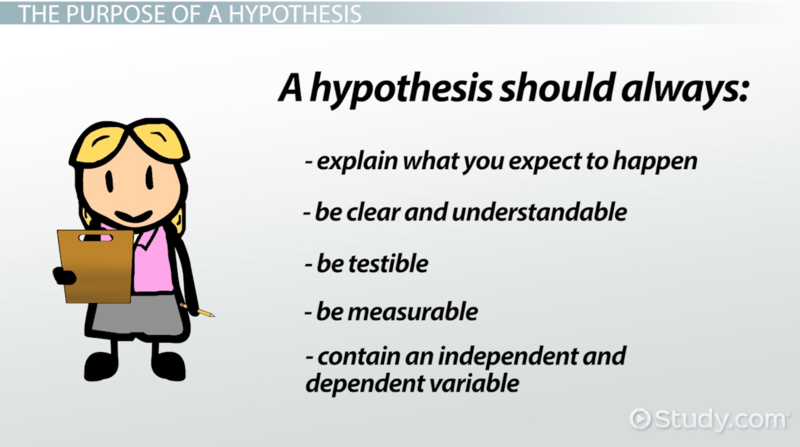 When you go to form a Hypothesis, you want to make sure that it's what you think will happen, not what happened. It's always important to form a hypothesis. When you find the problem, you start off your experiment. 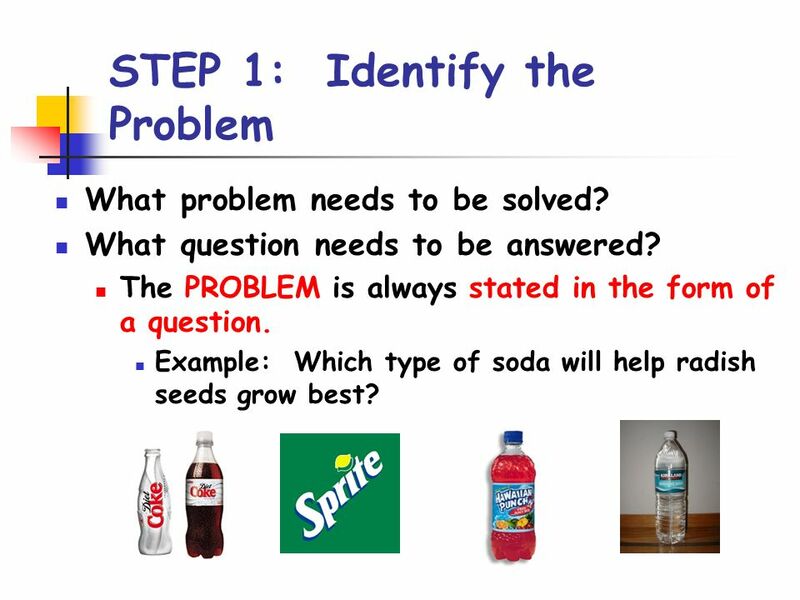 The problem is what you are trying to solve in the experiment. It will most likely ask you a question. 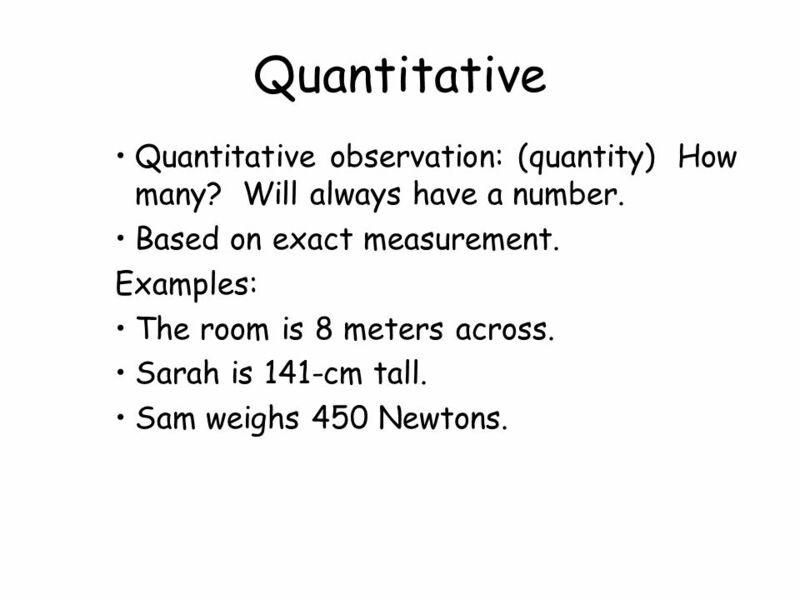 These fact remind me that quantitative uses numbers.Such as " He is 6 ft 4" and " That tree is 12 ft tall"
This picture reminds me of the Qualitative aspects of an Observation. 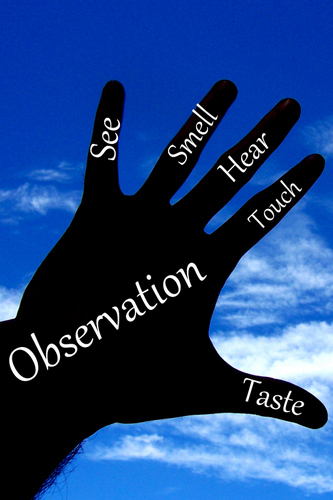 The five senses are indicators of Qualitative. Smell, see, hear, touch and taste are the five known senses. Statements such as, "The sky is a light shade of blue" or "The frog feels slimy' are qualitative observations.